In modern architecture, homes are becoming smaller yet more savvy. Especially in urban areas, houses are smaller and more compact. So how do we deal with space constraints? We've put together 13 awesome ideas for small spaces, showing you how you can utilize every square inch. These will inspire you to keep your home looking neat and tidy as well as modern and refreshing. You also won't believe how many innovative and creative ideas exist. With less space, there is so much room for original design. Especially in a kid's bedroom, this kind of design can be incredibly useful. 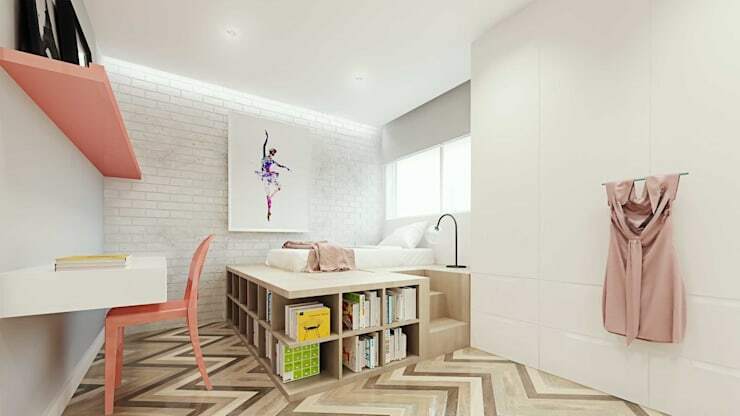 A bunk bed doubles up as shelves, a study area and a storage unit all at once! The space underneath the stairs is often wasted, yet it can be used for so many things from a storage unit to an interior garden. 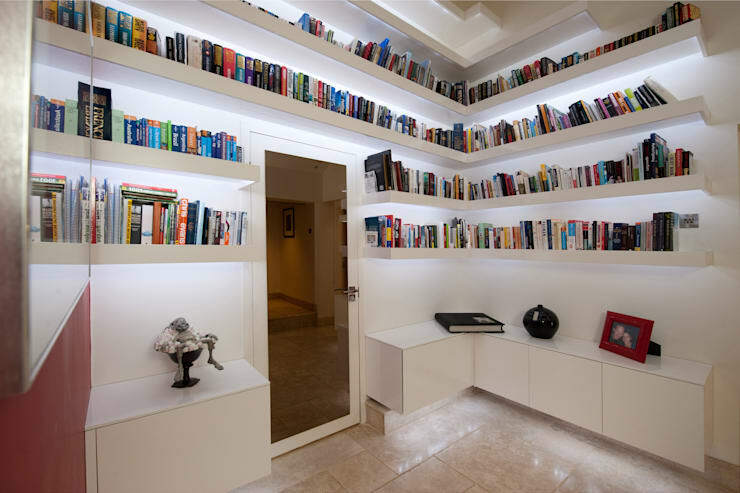 Have a look at these inventive ways to use that wasted space under your stairs. Even if your backyard is small, do what designers Lagom Studio have done here and convert it into a multi-functional space. 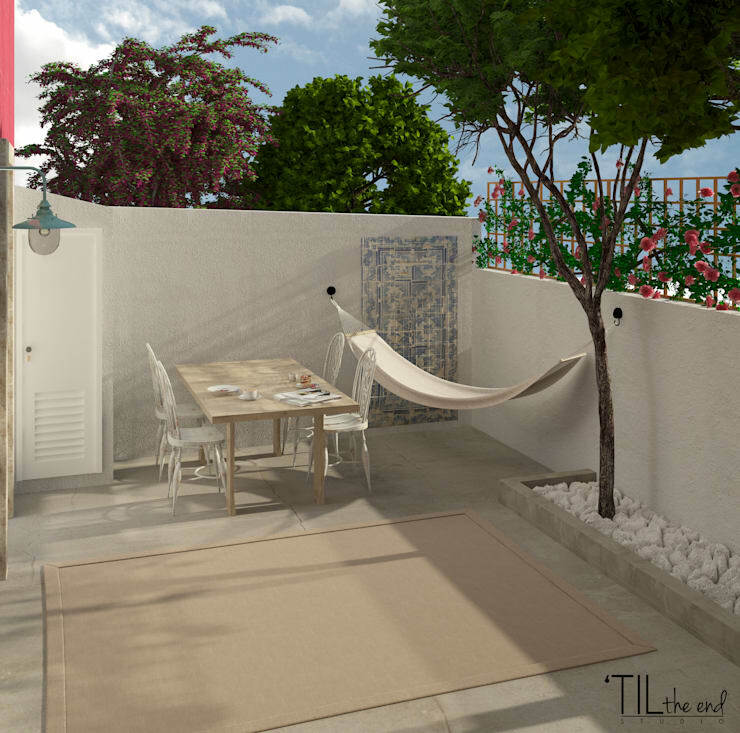 A hammock can be used for relaxing in the sunshine while the table and chairs allows for meals in the fresh air. 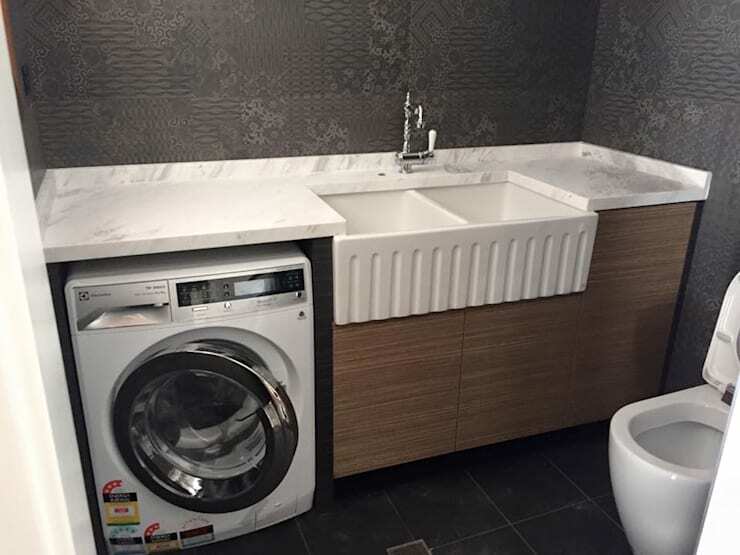 Don't let your washing machine take up too much space in the bathroom or kitchen. Slot it neatly under the counters for an effortless design. Shelves are the best way to make the most of vertical space, storing items neatly away while keeping them on display. Have a look at these 12 amazing shelving ideas for a small home. 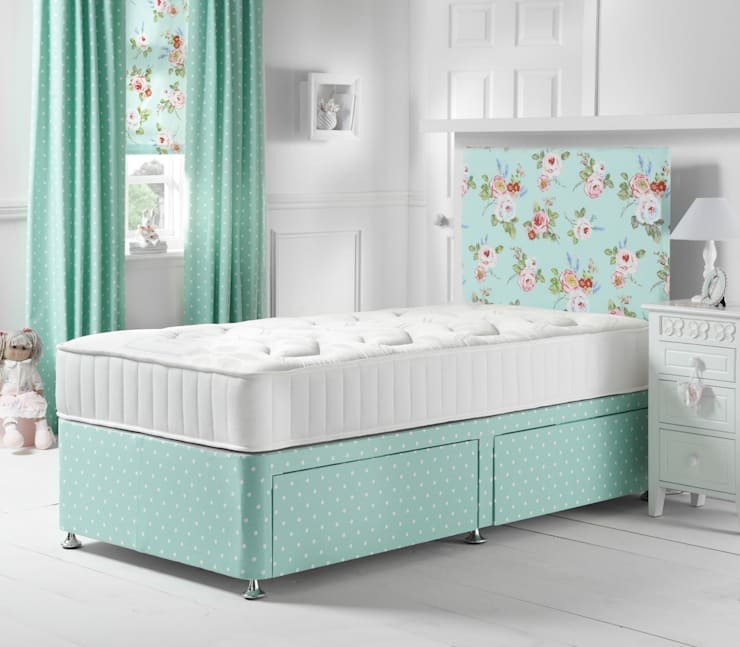 This one is more suited to the adult's bedroom, but is just as savvy as the design that we saw in the kid's bedroom. A bed rests on a set of shelves, which can be used for books, picture frames and other items. In a small kitchen, one of the best ways that you can utilise space is to invest in a strong and sturdy kitchen pantry. 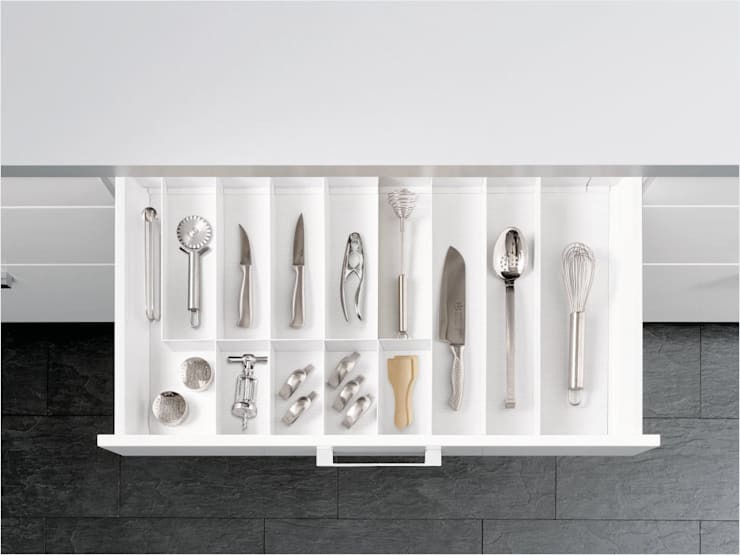 Here you can store condiments, cutlery and crockery in a neat and organised way. The kitchen is one of the rooms that you want to remain neat and organised at all times! Have a look at these 8 clever ways to improve storage in your kitchen. 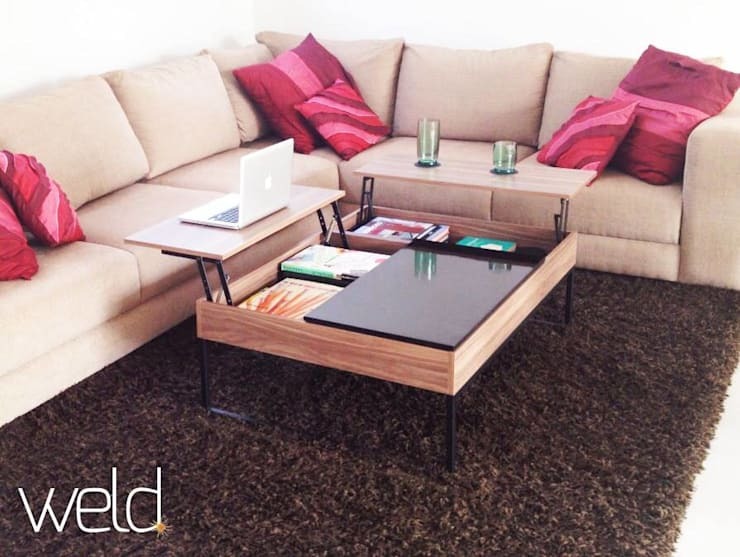 You can also invest in smart, modular furniture that is more space savvy like in this design, by Weld. Invest in drawers under the bed, which can be used for storage. This an excellent way to make the most of the space under the bed, which often is wasted. 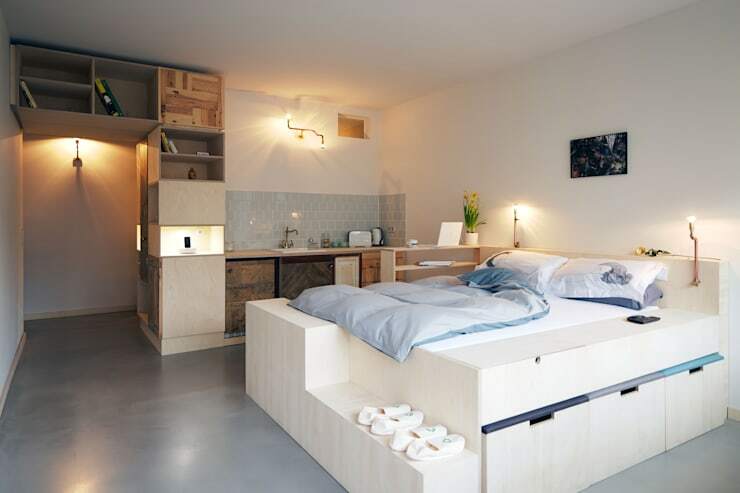 You can also slip luggage underneath the bed, storing it neatly out of sight. Use smart organisers for the drawers in the kitchen so that items are stored neatly out of sight but are easy to find in a well-organised space. 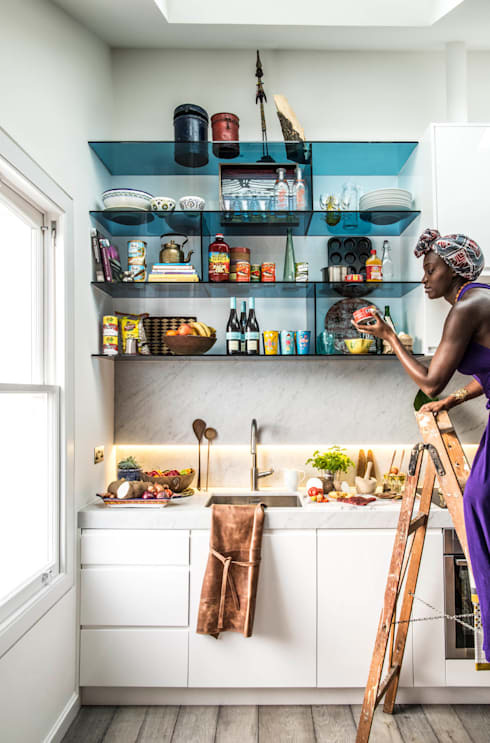 Shelves in the kitchen can be a great investment, allowing your functional items such as plates and condiments to double up as bright and colourful decor items in the kitchen. Niches in the wall can be used as shelves, without protruding in your space. Do as these designers have done and build sliding doors that slide across the little kitchen. This will keep everything stored neatly out of sight when not in use. 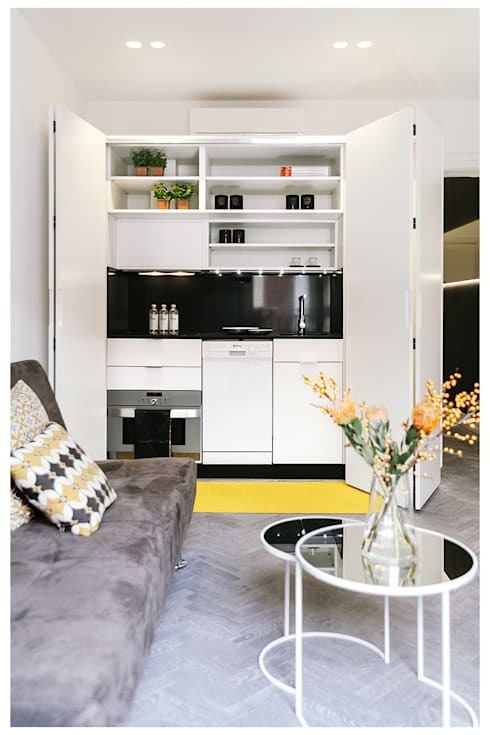 If you've enjoyed this article, you'll love this one too: Really clever storage solutions for small homes.